This month on MMO Co-Opportunities we take a look at more content pouring in for pre-existing MMOs. The popular Super Adventure Box returns to Guild Wars 2, recently released Black Desert Online gets a full-fledged expansion free to all players, and a new chapter is released for SWTOR: Knights of the Fallen Empire. It’s a good time to be a player of these games, as there’s a pretty substantial amount of stuff to do here. Let’s dive in. 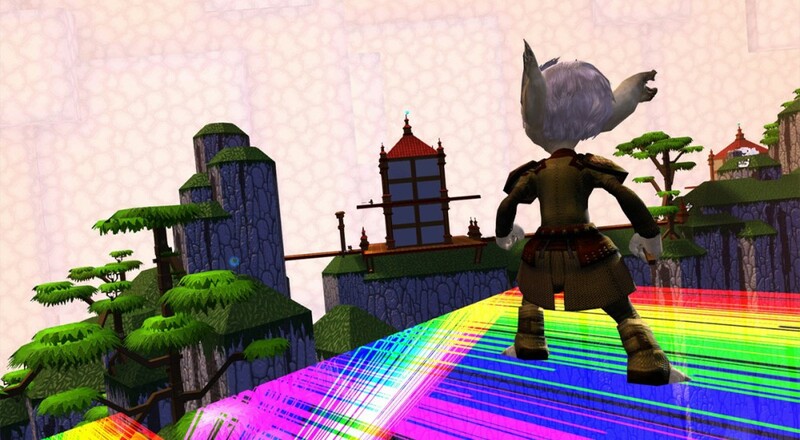 Super Adventure Box was an event that was introduced in Guild Wars 2 for April Fools’ Day of 2013. It was a world that had strong influences from 8-bit games of old, including the aesthetics. The event presented players with a game inside a game, rewarding players with achievements as well as cosmetic items and weapon skins. This April 1st, Super Adventure Box returned to Tyria. 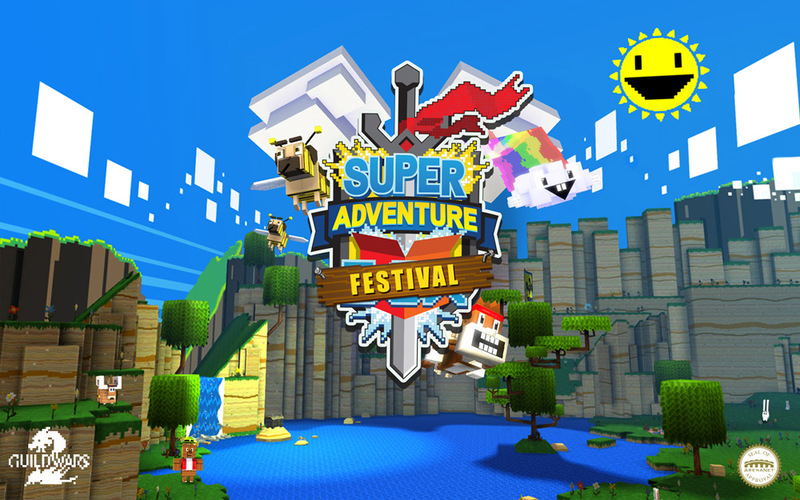 It will, in fact, be a yearly event, called the Super Adventure Festival. Though no new worlds have been added, new cosmetic items have been introduced. This includes furniture for Guild Halls (a feature introduced in the Heart of Thorns expansion). The festival will run until April 19th. Until then, players can hop their way through two worlds and six total zones, collecting baubles to earn achievements and cosmetic items. For players who want to participate, simply travel to Rata Sum and enter the Super Adventure Box Hub portal in the Creator’s Commons. The North American release of Black Desert Online has only been out for a month, but it’s already received a full-blown expansion. The best news? It’s completely free to players. Though an expansion might seem surprisingly soon so close to launch, it makes a lot more sense when you consider that the game has been out in Korea since 2014. Entitled “Mediah Expansion,” the expansion adds a staggering amount of content to the game. Highlights include a 30% increase to world size, 1,000+ new quests, the Crimson Battlefield (a 40v40 PVP Skirmish map), an Alchemy Stones (craftable equipment upgrades). The content patch also introduced the Cherry Blossom Event. During the event, players can grow Cherry Blossom Trees from seeds and then harvest their petals. These petals can be turned in to specific NPCs for a house furniture item or a cosmetic earring. They can also be consumed for a short-term buff. Continuing with its scheduled content updates, Star Wars: the Old Republic’s expansion, Knights of the Fallen Empire recently released Chapter 12. Entitled “Visions of the Dark,” it continues the story of the Outlander which was introduced in the expansion. This is the third of seven planned chapters to be released post-launch. Subscribers to the game receive full access to all chapters for no additional cost. Mandatorily, you must be a subscriber to gain access to these bonus chapters. That about wraps it up for this month. Are you playing through any of these content updates? If so, what do you think? Let us know in the comments below! Page created in 0.5756 seconds.